What’s the Problem and Why Disable Auto Replace? Automatic word replacement is a feature that is designed to fix typos on Android. 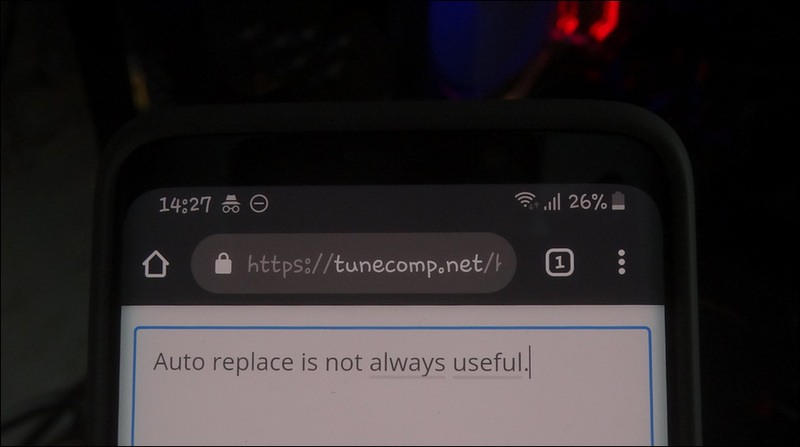 In Samsung Keyboard app on Galaxy devices it is called auto replace. It can be rather handy in many cases if you use the official language. But as soon as you start using slang chatting with your friends, you will likely face some frustrating moments. The auto correction feature will replace the majority of spoken words with the “correct” words belonging to the official language that are similar in spelling. The program will simply think that you made a typo while you wrote that way intentionally. In this tutorial I will show how to disable auto replace on Samsung Galaxy S10, S9, S8, Note 9, Note 8 running One UI on Android 9 Pie. Recently I noticed that Skype started asking for credentials on every system startup or reboot – Sign in or Create has plagued me to death. At least every two days I need to type my login and password and that is very annoying. Here is how to stop Skype logging you out on system restart or shutdown in Windows 10. In my example I used the desktop app version 8.36.0.52. In this article I will explain how to make your Hyper-V virtual machines accessible from non-management host computers or other devices connected to your home of office network (LAN). For that purpose you need to create an external virtual switch in Hyper-V Manager . And this is the article is actually about. 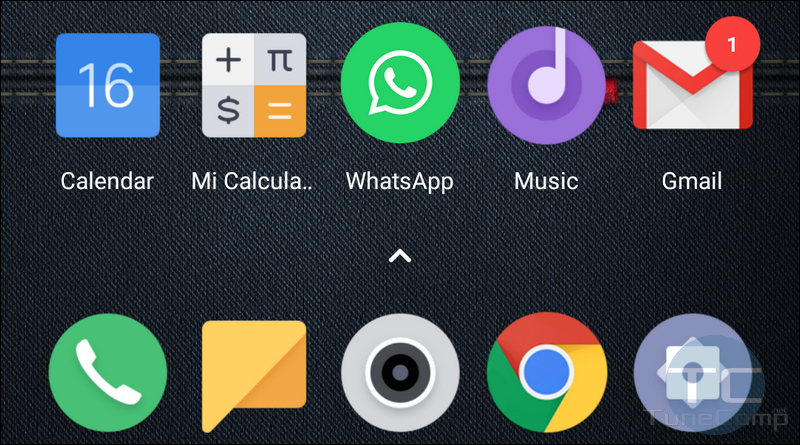 In this guide we will explain how to display notification badges as numbers instead of non-informative circles (dots) on Xiaomi MI and Redmi devices. By default you will see notification circles (dots) when the app has updates. In this case you won’t be able to know exactly how many unread notifications you have. But you can allow MIUI display the counters with numbers to see a little bit more details. 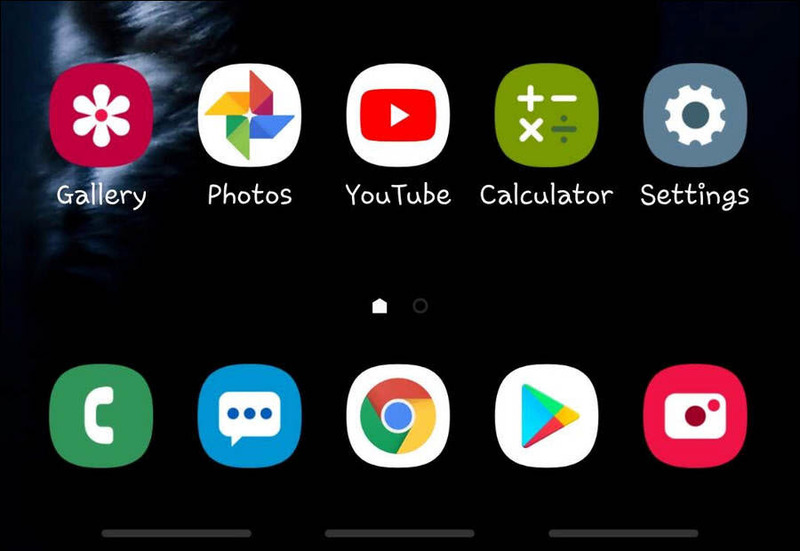 Thus, you will be able to know how many unread messages you have in WhatsApp or Facebook Messenger by just looking at the corresponding app icon on your Android home screen. My personal point of view is that this feature is informative and very cool. And here is how to switch from circles to numbers on Xiaomi’s MIUI 9 and 10.